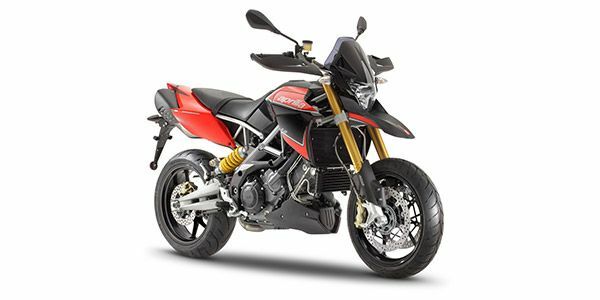 Aprilia Dorsoduro prices start at Rs. 17.11 lakh (Ex-Showroom). Aprilia Dorsoduro is available in 1 variants and 2 colours. The claimed ARAI mileage for the Aprilia Dorsoduro petrol is 12 kmpl. A perfect performance bike considering our infrastructure conditions; after sales and dealership network remains a concern though. Supermotards are the latest buzzword in the motorcycling world and while many are yet to explore the best these machines can do, Aprilia has gone ahead and given it an all-new dimension by building a maxi-motard machine, the Dorsoduro 1200.